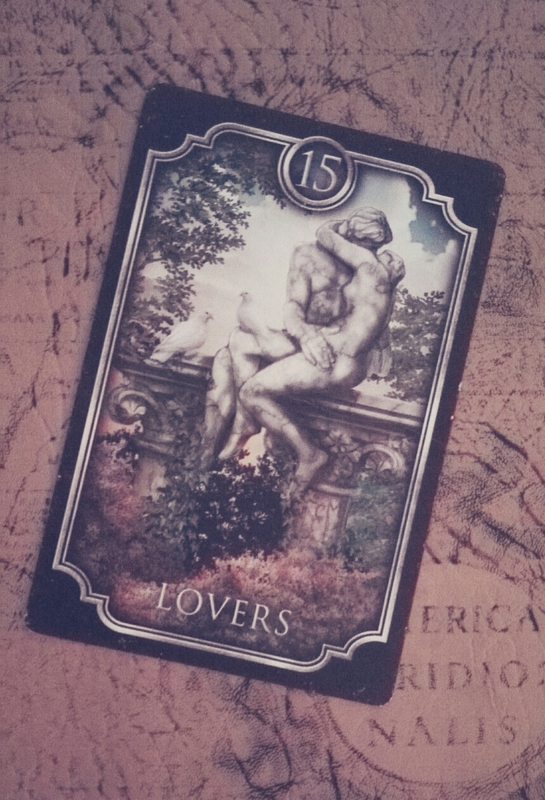 Kipper card 15 – Good Start in Love. Good news! Card 15 is a very, very positive card. If it appears at the end of a row of negative cards it indicates that in the end everything will be fine. It stands for promising beginnings in all matters, especially in love issues. It has a special property: what is on top of the card tells us what the querent loves, what is under the card tells us what the querent is loyal to. It can stand for pets, especially dogs because of their loyalty. In love this is a card of reciprocate feelings and happiness. A person described by this card is someone loyal, cheerful and friendly. Previous postKipper card 14 – Sad Message. Next postKipper card 16 – His / Her Thoughts.